To uphold our standards for superior customer service, we made sure our Sterling location was as welcoming as our shop in Chantilly. We renovated our waiting area before opening our doors to give all of our guests a comfortable place to wait while we work on their cars. Our new waiting room includes comfortable seating, a television, coffee/snack station, work bar, kids’ area, and free wifi! Our goal is to make every single customer as comfortable and welcome as possible, and we are glad that our waiting area can do just that. Oil Change in Sterling, VA: Having routine oil changes is one of the most important things you can do for your car. Oil changes keep your engine lubricated and clean, which help improve the life of your car. Our team will quickly and accurately give your vehicle an oil change and a free inspection to ensure it keeps running smoothly. Brake Inspection in Sterling, VA: Brakes are an indispensable part of your car’s safety features. You should never drive with faulty brakes and compromise you and your passengers’ safety. Our staff always checks your brakes, no matter what you bring your car in for, and we always replace brakes with the highest quality parts. Tires in Sterling, VA: All of your daily driving can put wear and tear on your tires, and soon you may find yourself in the shop to replace them. At Casey’s Automotive, we both sell tires and provide a variety of tire services, including alignment, flat repair, air adjustment, and more. Car Maintenance in Sterling, VA: Your car requires routine maintenance so it can do its daily job of transporting you and your passengers everywhere you need to go. 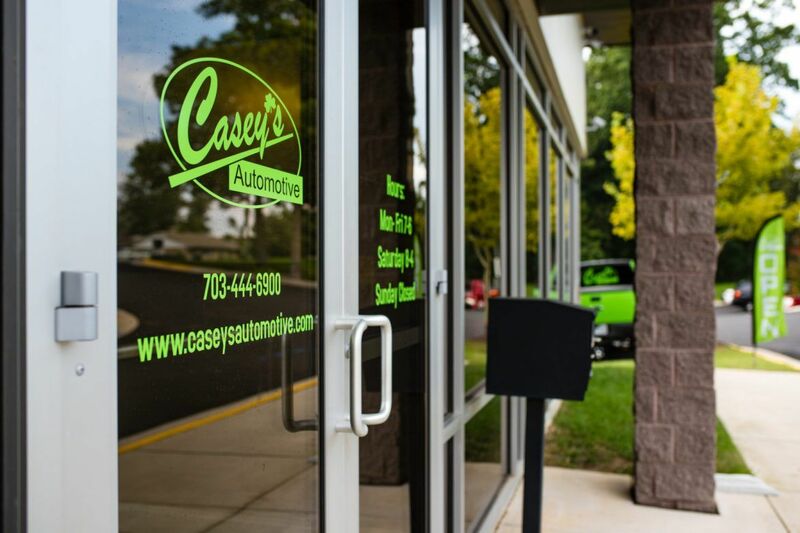 At Casey’s, we can complete factory scheduled maintenance, tune-ups, spring & summer checkups, and other maintenance services that will keep your car on the road. Auto Repair in Sterling, VA: When something goes wrong with your car, you need a quick and accurate repair for a fair price. Our repair experts are dedicated to completing repairs as quickly as possible without sacrificing quality or customer service. 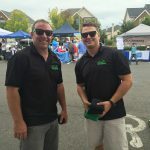 Custom Builds & Upgrades in Sterling, VA: Even if your vehicle is running perfectly, you may wish to have some custom work done. No matter if you want tinted windows, lift kit installations, special tires, we can help you upgrade your Jeep or truck to give you the custom look you desire. Come Visit us in Sterling, VA! Your car requires the highest-quality maintenance to ensure it can get you where you need to go for a long time to come. For superior maintenance, repairs, and customer service, visit our auto shop in Sterling, VA! 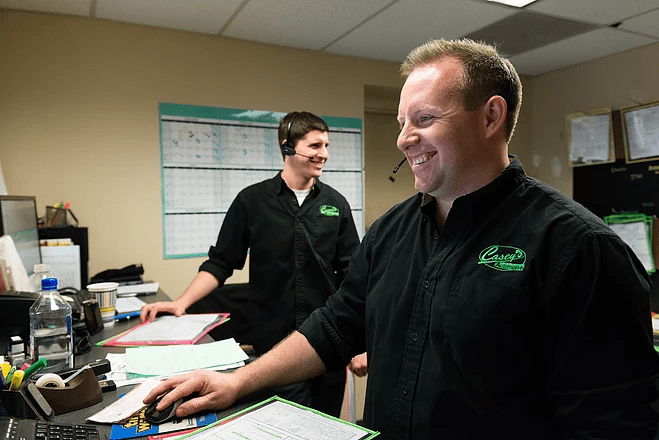 At Casey’s, we are dedicated to completing repairs quickly and accurately and making every single customer feel like part of our family. For auto repair in Sterling VA, call us today at (703) 444-6900 or make an appointment online.